Vibrant, solid colours that stay on your lips for hours. 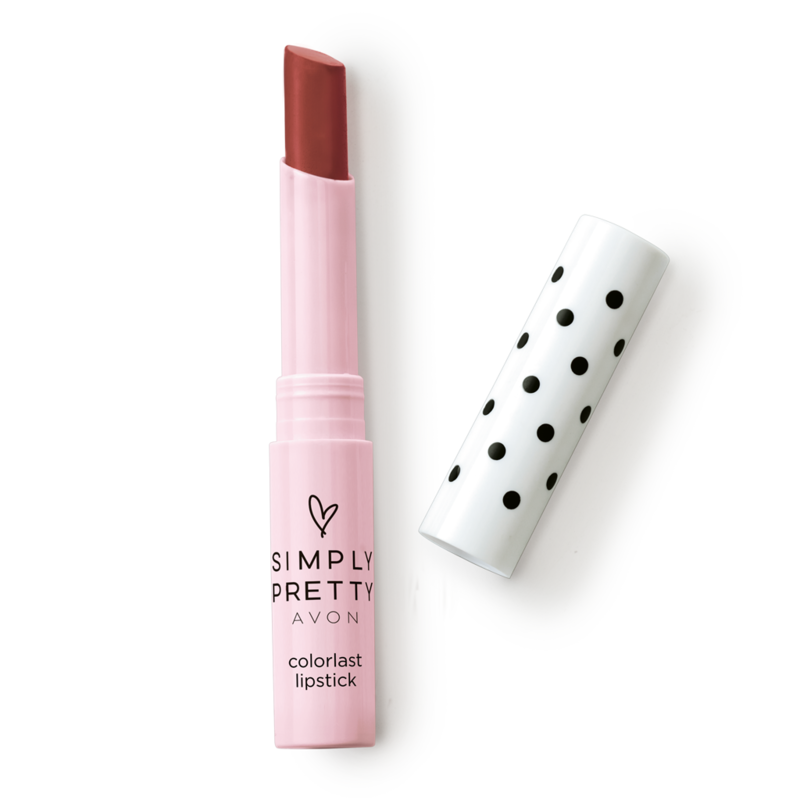 Creamy, medium to full coverage stick glides smoothly without feathering. <TO USE - Apply all over lips. Vibrant, solid colours that stay on your lips for hours. Creamy, medium to full coverage stick glides smoothly without feathering. - Apply all over lips.